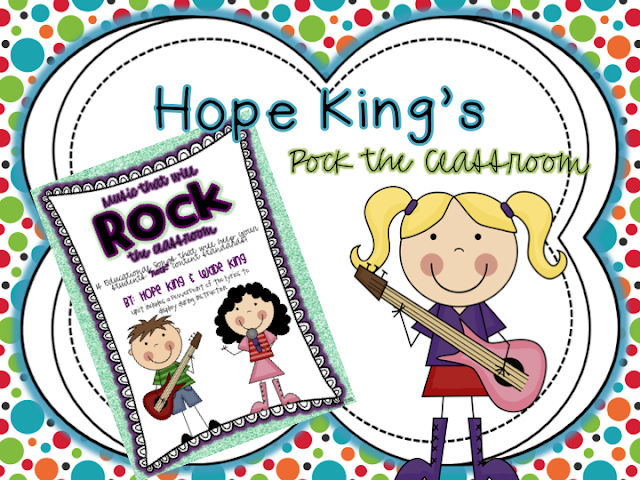 Blog Hoppin': A Rockin' Giveaway! Hi, friends! It's Amanda from One Extra Degree! Long time, NO SEE, eh? 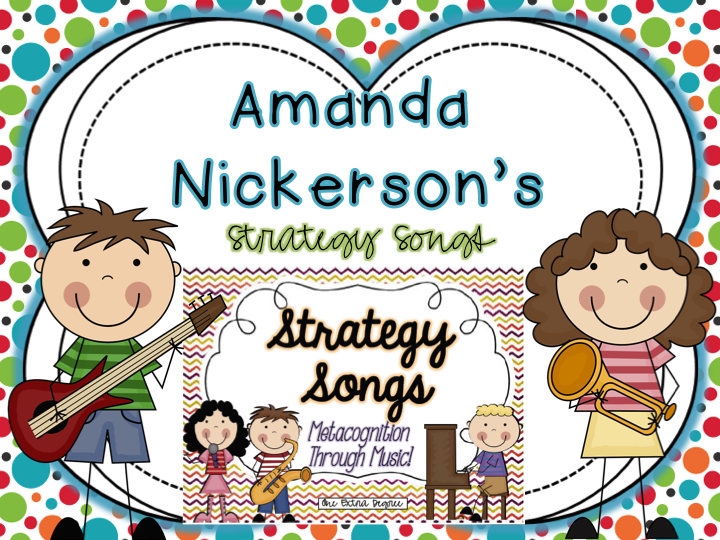 :) If you like to sing in the classroom or you want to incorporate more music into your lessons, you'll definitely want to check out this giveaway! My sweet friend Hope and I have teamed up to offer you two units of musical magic. 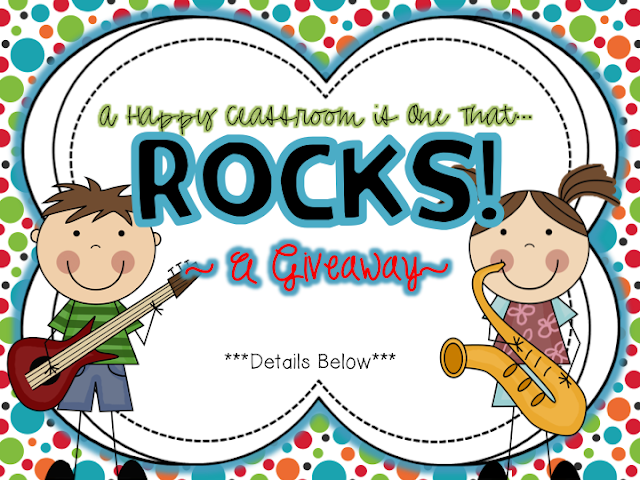 Come join the fun for two chances to win! So, what are you waiting for?! Head over to our blogs to enter to win, and get ready to ROCK! You are both so talented! I love these and so will my kiddos!